--System Functional Tests (allows for more detailed testing of specific parts of the vehicle systems, where the ECU’s support these tests (e.g. Window movement, Lighting, Vehicle Gauges and engine components)). 5.FLY100 can make smart key without password, GNA600 cannot make smart key. 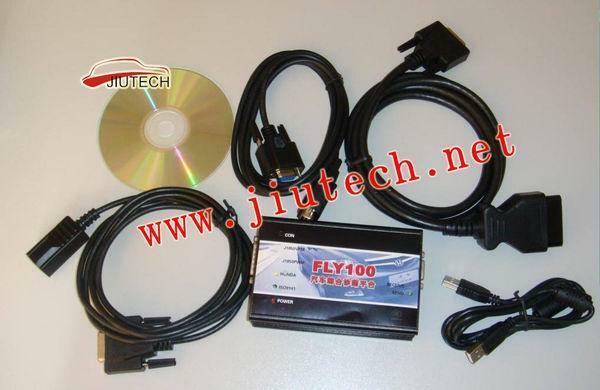 11.HDS cannot make smart key, FLY100 can make it.